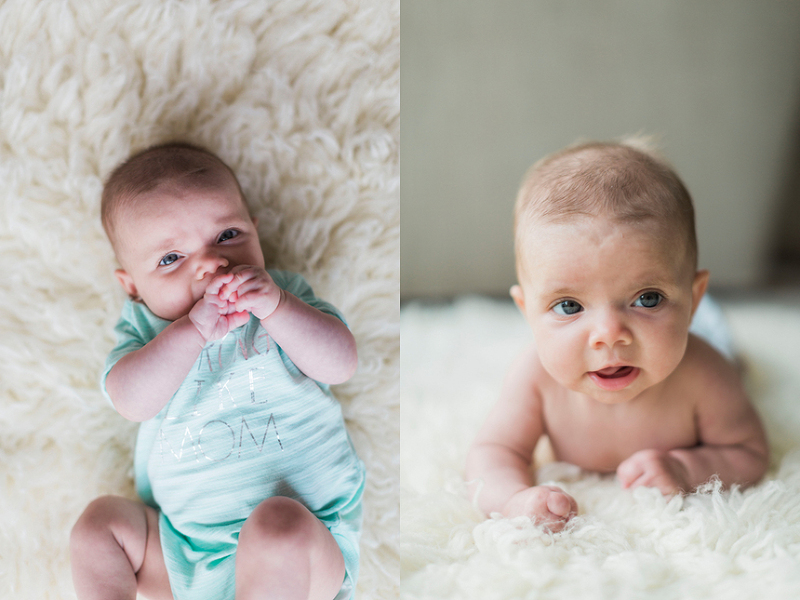 I love photographing Milestone Sessions! I always feel as though I have a front row seat as I watch these sweet little ones grow throughout their very first year. 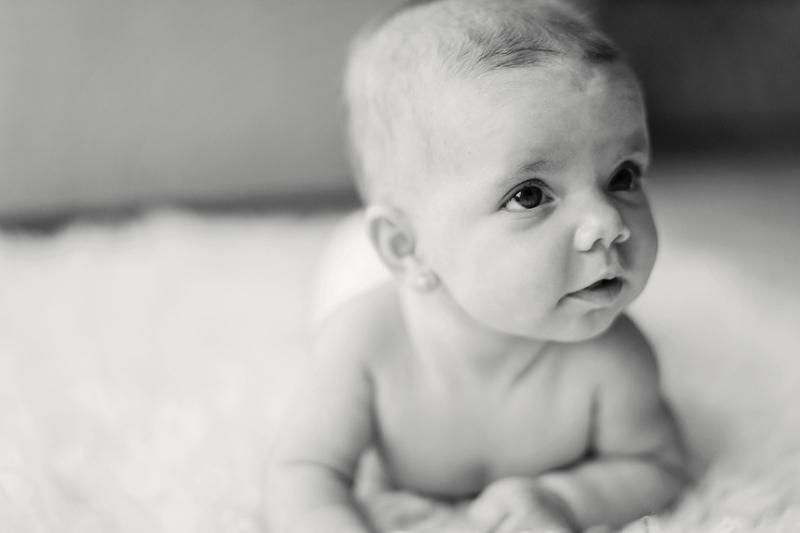 Each baby changes so much during the time between our sessions, and that makes our time together even more fun. That is even more true with Miss Braelynn! 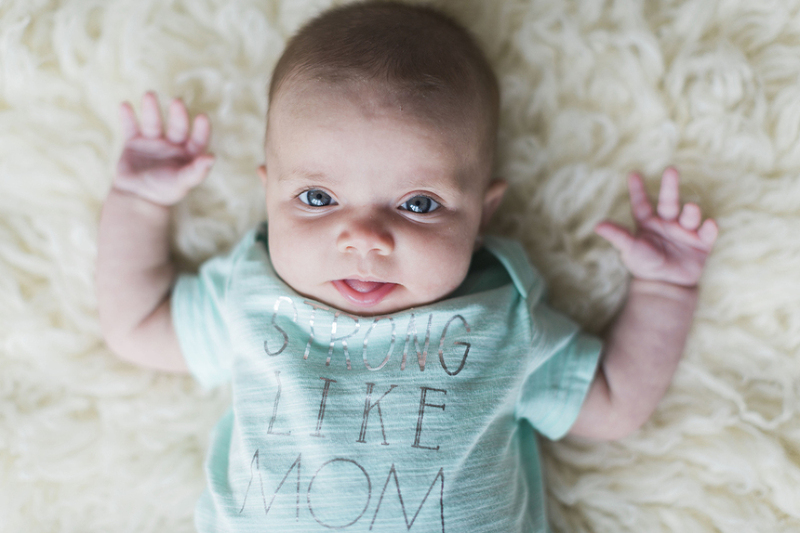 You may remember when I talked about Braelynn’s mom, Brianna, when I shared Braelynn’s one month photos. 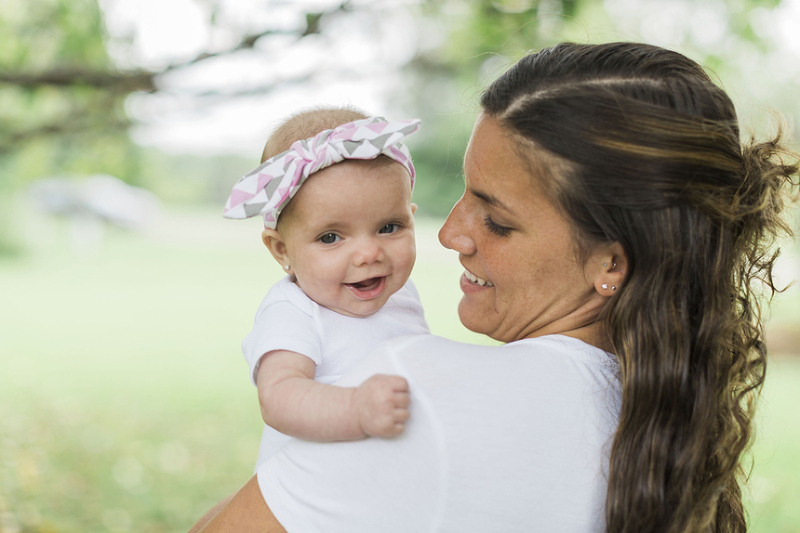 Brianna is the daughter of one of our dear friends, and she has blossomed into such an incredible mom – I knew she would! 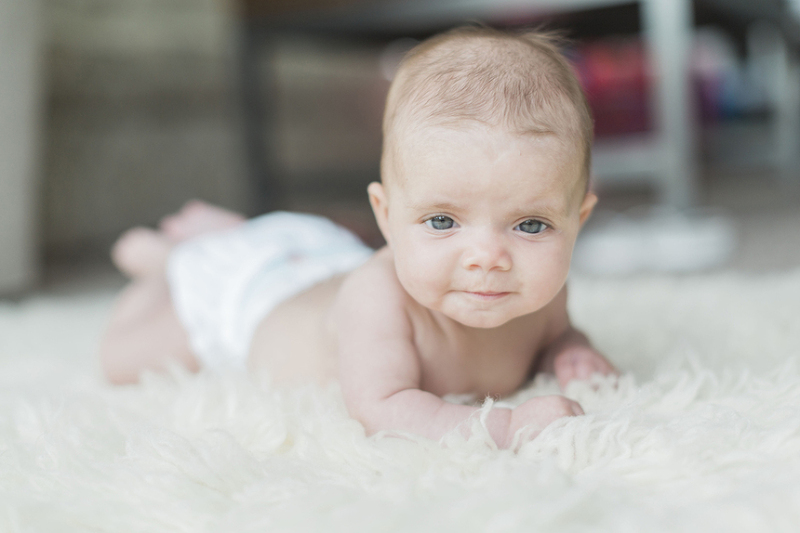 Capturing Braelynn has felt so joyful from the very beginning. But, why wouldn’t it? She’s adorable! 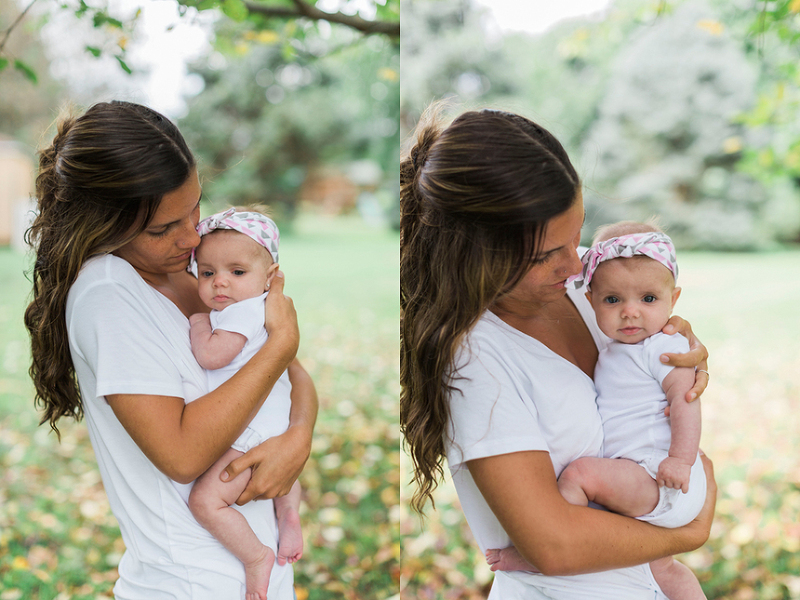 Braelynn was offering smiles left and right throughout her three-month session, and it’s so clear how much she adores Brianna. 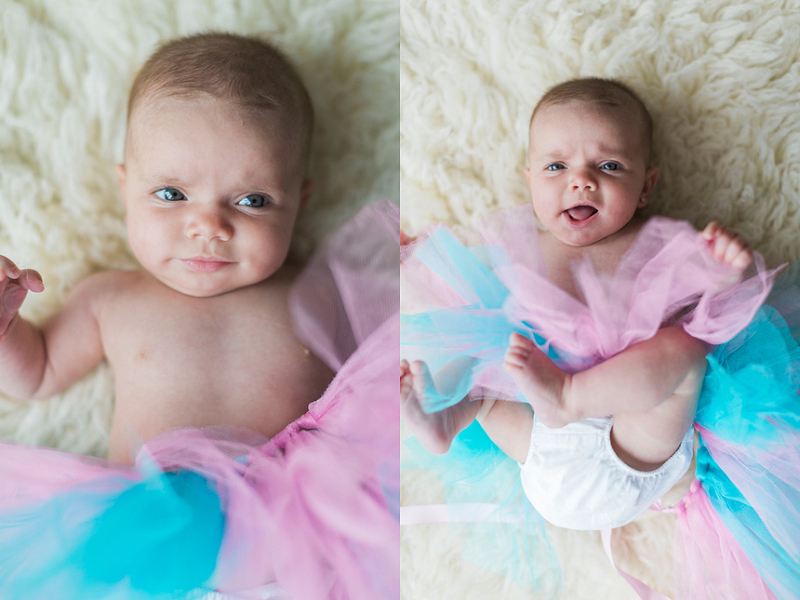 I captured her during tummy time, and when she was wearing her tutu. Plus, all three of us hopped outside for more photos. The light was too pretty to pass up! I hope you love taking a peek below. 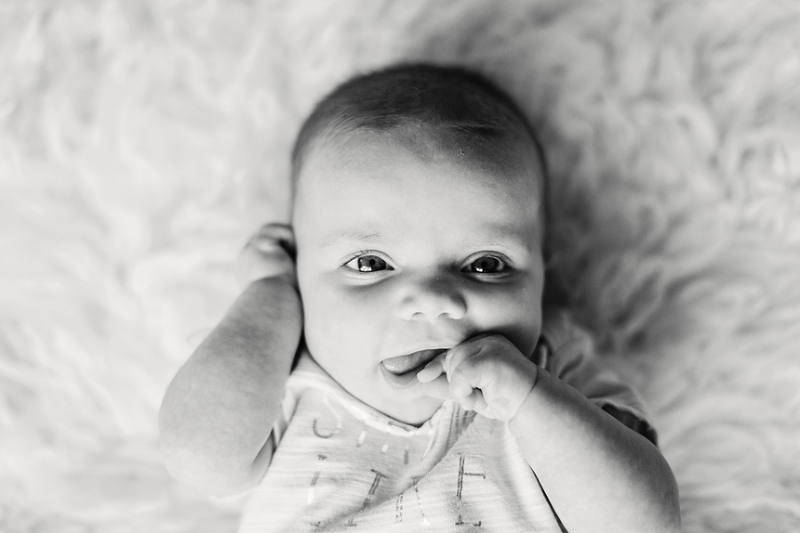 PINIMAGE PINIMAGE PINIMAGE PINIMAGE PINIMAGE PINIMAGE PINIMAGE PINIMAGE PINIMAGE PINIMAGE PINIMAGE PINIMAGE PINIMAGEBrianna and Braelynn, I love spending this time with you, and I can’t wait for Braelynn’s six-month session! It will be here before we know it!